FIRE TRUCK RIDE-ON | American Plastic Toys Inc.
Wee-ooo wee-ooo! 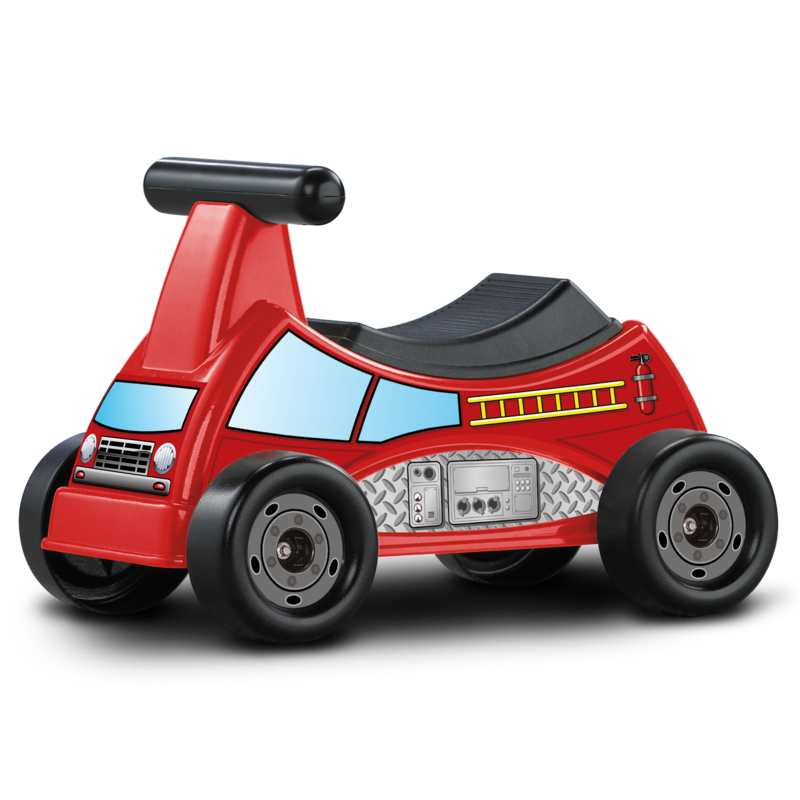 Riding the fire truck is fun with this playful ride-on! It includes lots of colorful decals and features a storage compartment under the seat. Packaged in a colorful, corrugated carton with a full color litho label.